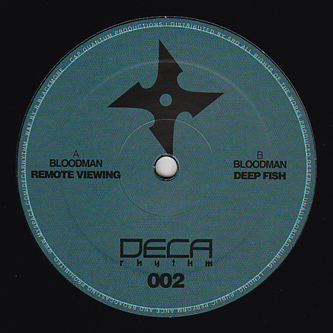 Two electro-driven and breaksy sounding Dubstep variants from Bristol's Bloodman. 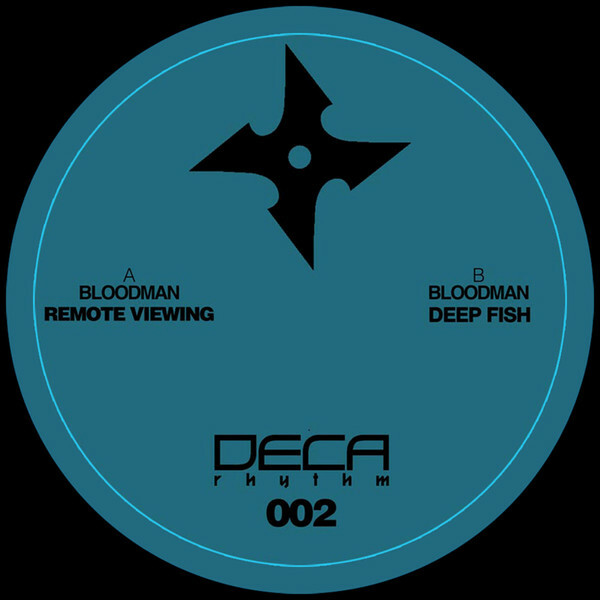 As a close associate of Appleblim and Gatekeeper he shares some of their taste for darker IDM-inspired melodies, while striking his own style of electroid rollidge with 'Remote Viewing', and augmented breakstep in 'Deep Fish'. One for followers of Applepips, Elemental or the techier Bristol heads.